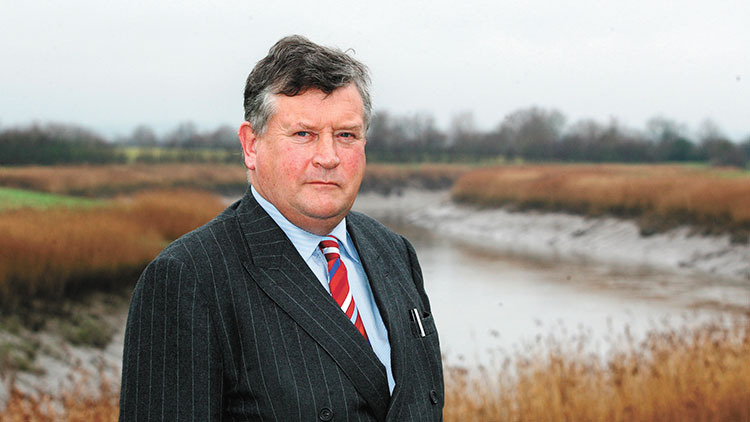 Well-known and highly respected farmer Derek Mead has died in a farm-related incident. North Somerset dairy farmer and entrepreneur Derek Mead, who was in his 70s, was fatally injured yesterday afternoon following an incident involving a tractor at his farm in Weston-super-Mare. Tributes poured into twitter for Mr Mead, who farmers called the ‘greatest farming hero of all time’. Other twitter users praised him for being what they called a ‘legend of Somerset and UK agriculture’ and a ‘straight talker with a heart of gold’. The sixth generation dairy farmer was widely known for his work towards The Mead Group, including land development company Mead Realisations Ltd, educational and adventure centre Puxton Park and Junction 24 Ltd, Sedgemoor Auction Centre – the largest livestock market in the south-West. Puxton Park is set to celebrate its 10th birthday on July 7 this year. Mr Mead’s family, who have been in the industry since the 1400s, said in a statement: “It is with heavy hearts that we have to let you know that our father and grandfather, Derek Mead was killed in a tragic accident on his farm in North Somerset on the afternoon of June 4. “He was doing what he loved and had been doing since he was a young boy. Mr Mead was reportedly only last week taking part in the Bath and West Show, Shepton Mallet. He famously resigned from the NFU in 2010 in protest of what he said was a lack of support for dairy farmers.